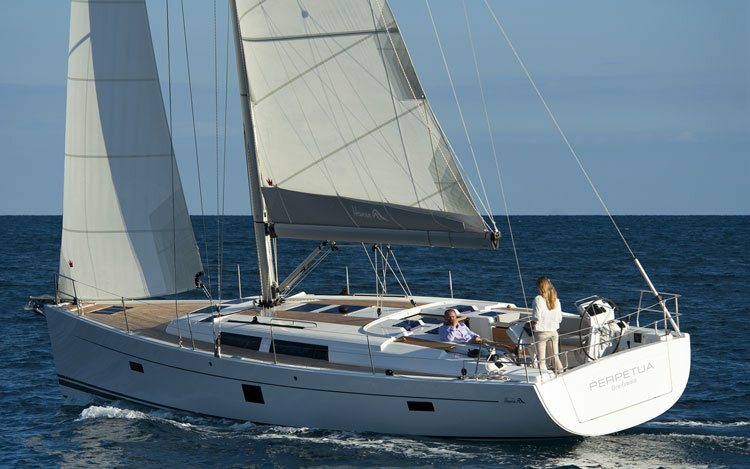 Hanse 445 is one of the most popular sailing boats available for charter in Croatia! 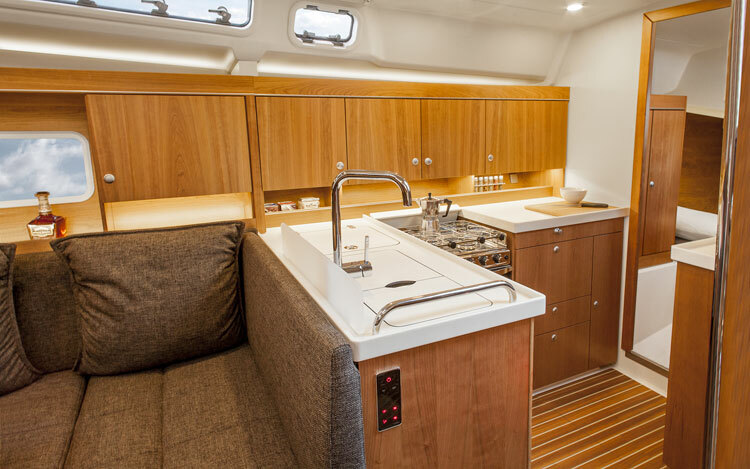 The popular sailing boat Hanse 445 has been built with many improvements to further upgrade boat’s performance, user-friendliness, luxury and safety. 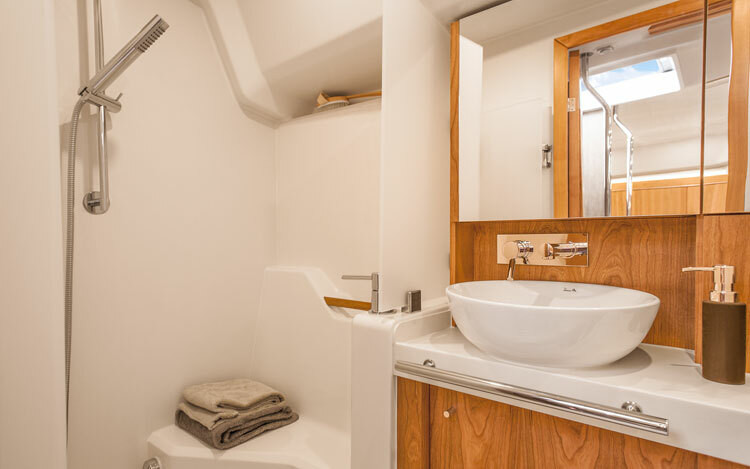 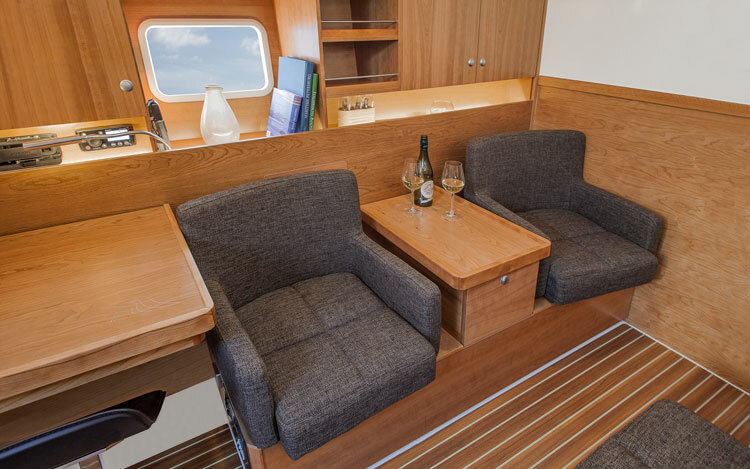 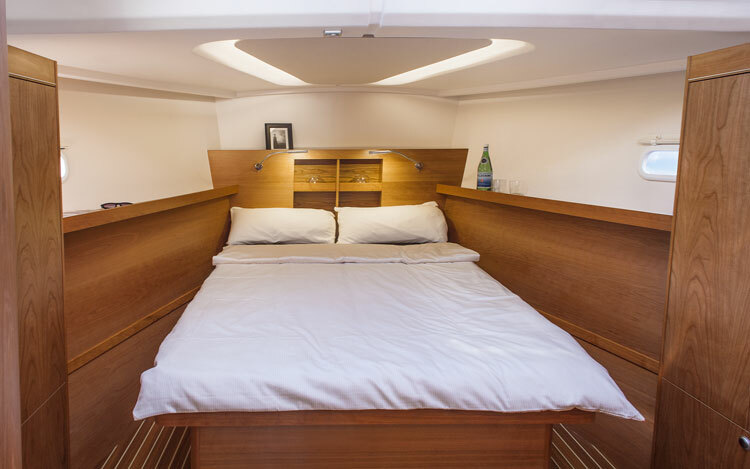 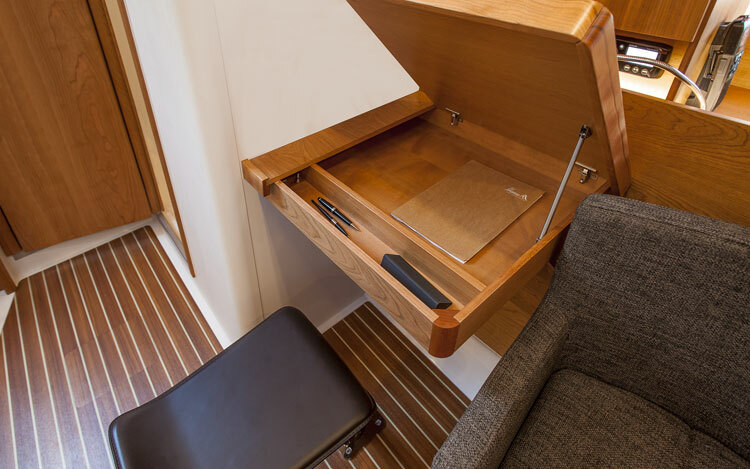 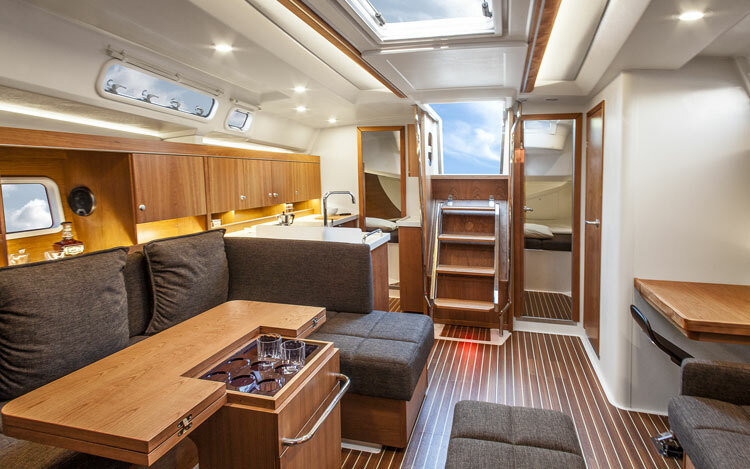 The interior of the boat is spacious, light-filled and luxurious. 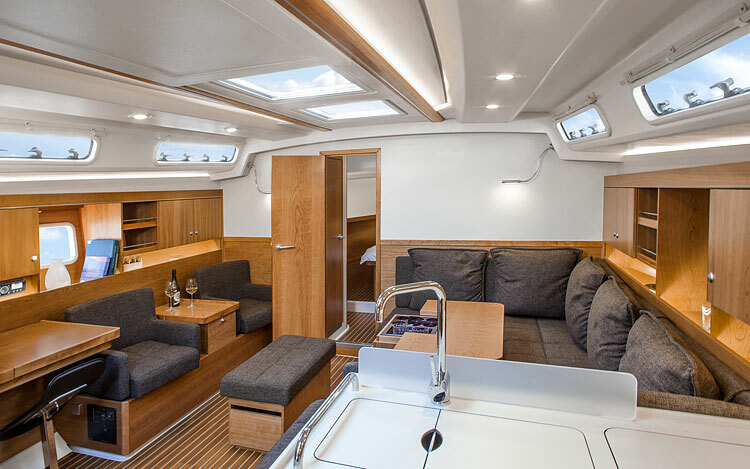 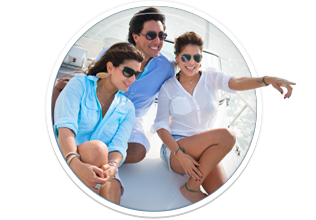 More natural light and air has also been brought in with additional windows, offering a superb on-water luxury lifestyle. 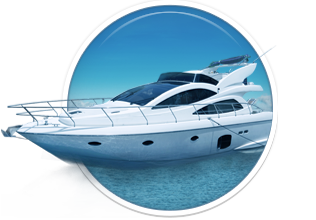 The deck is clear and safe and the gangplank is more user friendly. 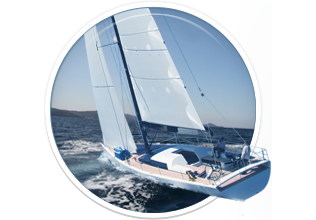 Hanse 445 is available for bareboat, skippered and crewed charter and is available out of various marinas on the Adriatic coast! 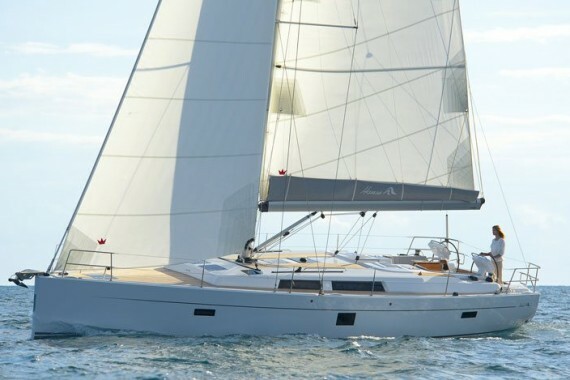 Qui potete trovare le informazioni fondamentali di Hanse 445. 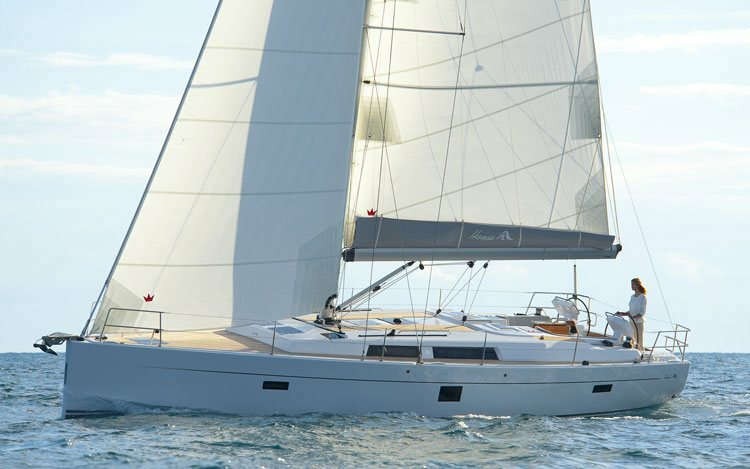 Tutte le altre caratteristiche possono variare da barca a barca pertanto vi consigliamo di cercare la barca particolareHanse 445 nella vostra destinazione preferita.